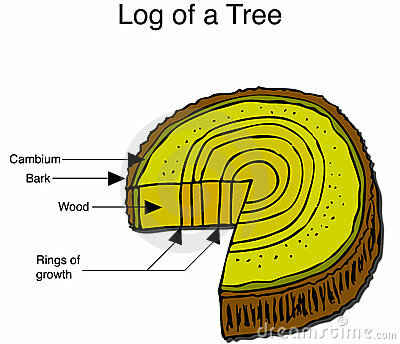 A sliced piece of wood showing rings of growth. 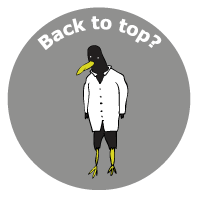 Fully scalable vector illustration. 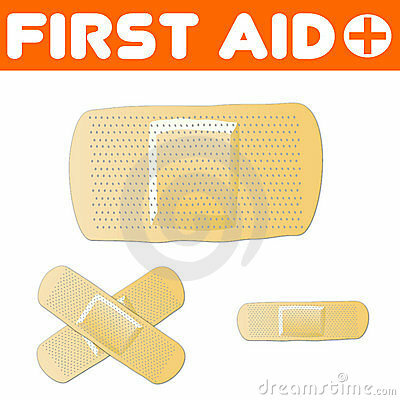 A set of vector plaster's (band-aids) in different shapes and sizes. Fully scalable vector illustration. 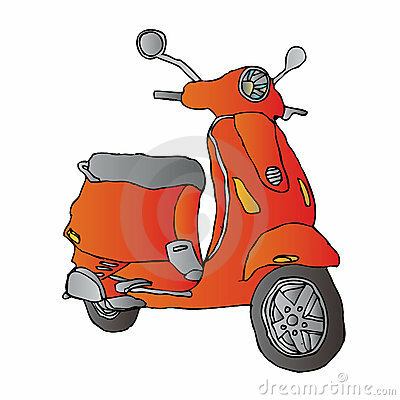 A classic red scooter illustration. 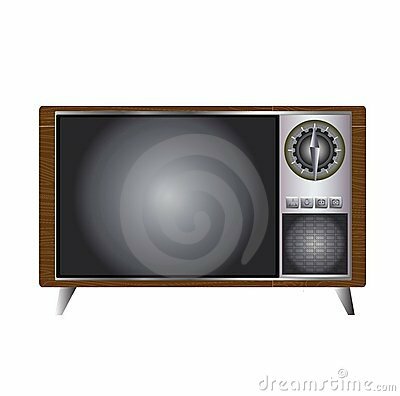 An old classic television set in retro style.